The side chain tension is used to adjust the chain tension safely and easily. 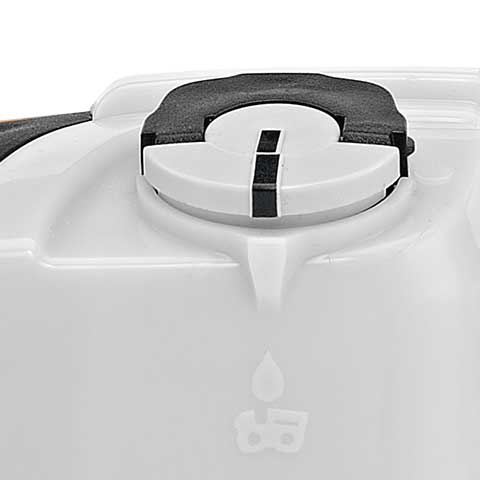 Tool-free filler cap for opening and closing of the oil tank without tools. For HT 103 and HT 133. 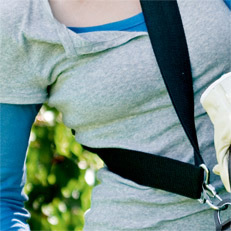 For outstandingly ergonomic design in combination with a basic shoulder strap or the RTS harness. 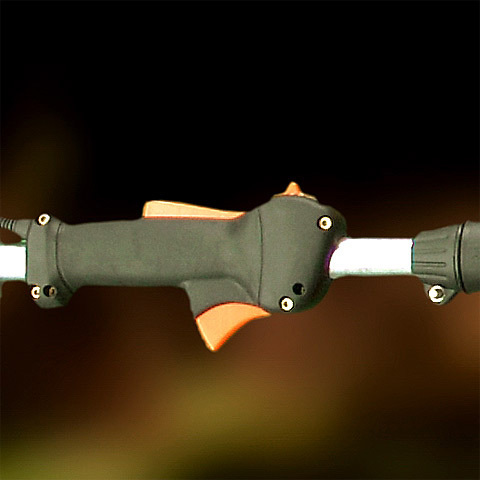 The tool is easy to attach and quick to release. Included in the scope of delivery with the HT 56, HT 103 and HT 133. Suitable for the HT 101, HT 131, HTA 85 and HLA 85. 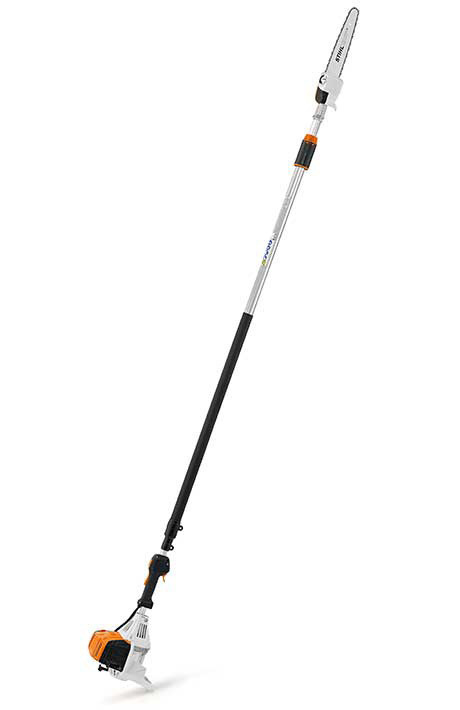 The Super Harness transfers the weight of a pole pruner to the user's hips resulting in a dramatic reduction in back stress while allowing full freedom of movement. 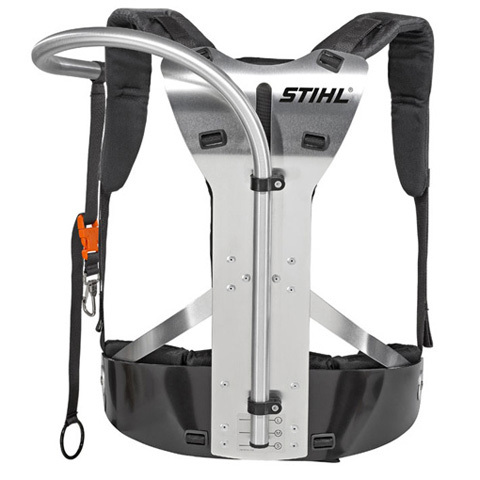 The Super Harness can be easily adjusted to suit the user's size. 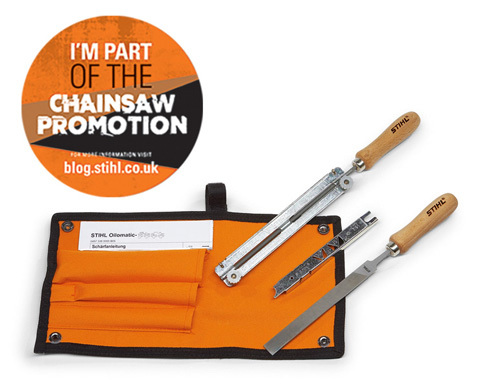 It holds the tool securely, enabling it to be easily carried to the next tree. Suitable for the HT 101, HT 131 and HTE 60. 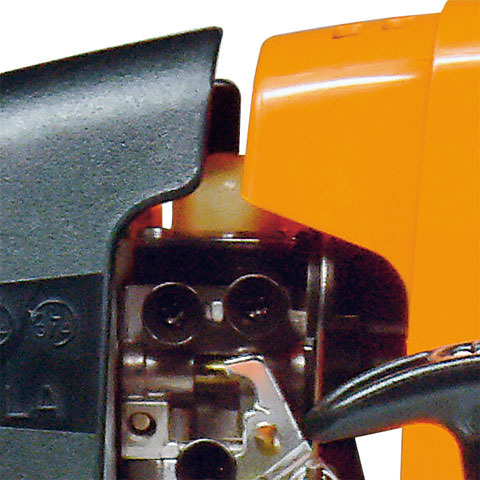 Practical tool for quickly sharpening the teeth and depth gauge in a single action, significantly reducing chain maintenance time. 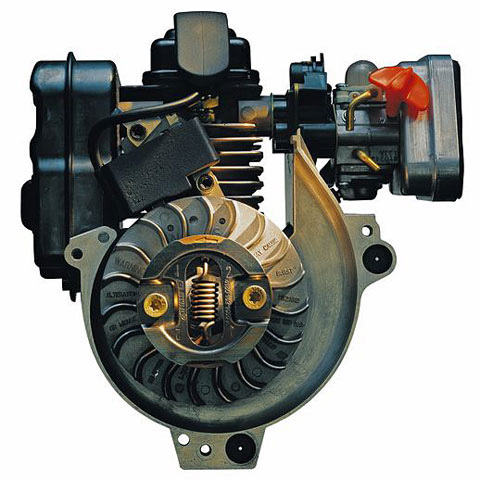 The sturdy frame allows for a smooth filing action with highly accurate results. All the files are easily replaceable. For 1/4" P, 3/8" P, .325", 3/8" and .404" saw chains. Includes round and flat files. 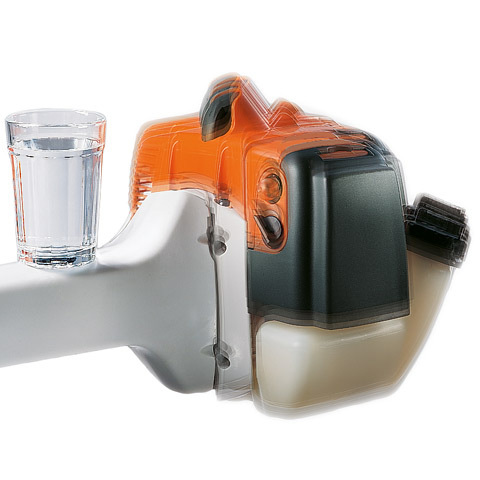 The combination of this particularly narrow guide bar with the 1/4" Picco chain (designed especially for cordless chainsaws and the MS 150 / MS150 T), offers considerable savings in weight coupled with improved cutting performance. 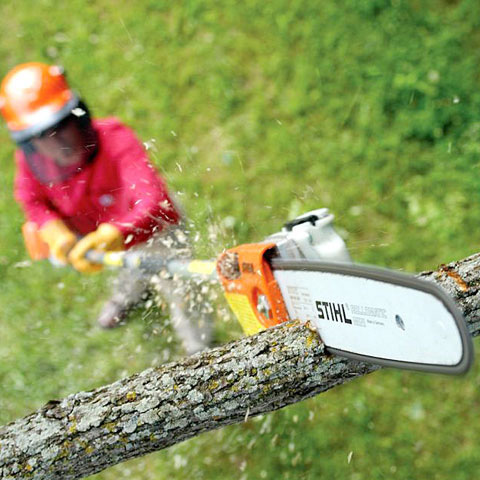 Like all STIHL guide bars, it is made of high-grade chrome molybdenum steel. 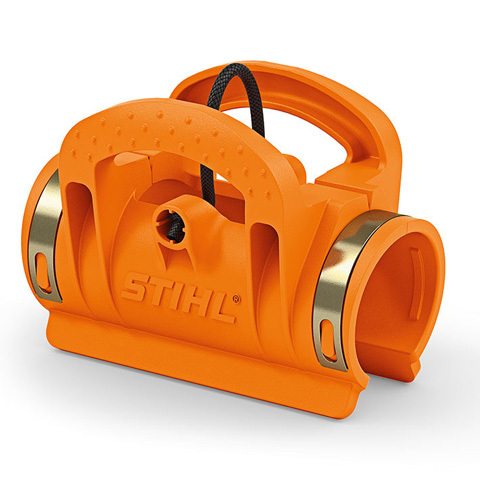 Exclusive to STIHL: This saw chain was specially designed for light, compact chainsaws and ensures less kickback and lower vibration levels. It combines exceptional cutting performance and quality with great user comfort. 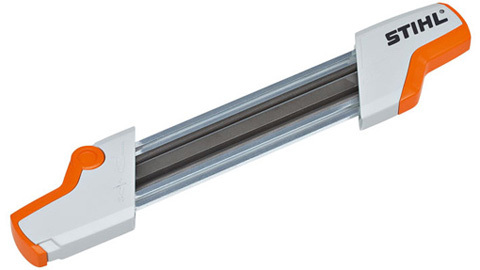 The 1/4" Picco chain features a flat and narrow design as well as the small chain pitch. 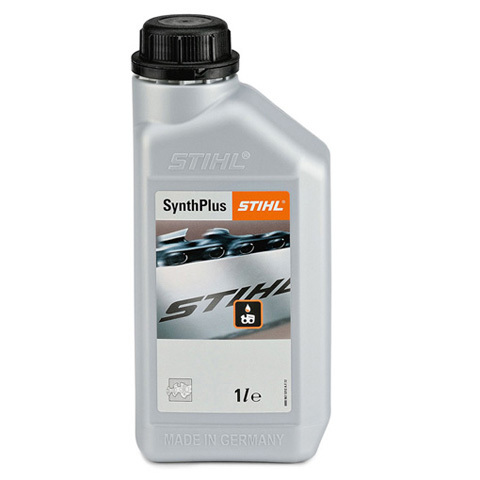 Required File size 3.2mm / 1/8"
Semi-synthetic oil with low-ash additives for clean low-smoke burning. 'Low-smoke oil' performance class: JASO-FD, ISO-L-EGD. Fuel/oil ratio: 50:1. 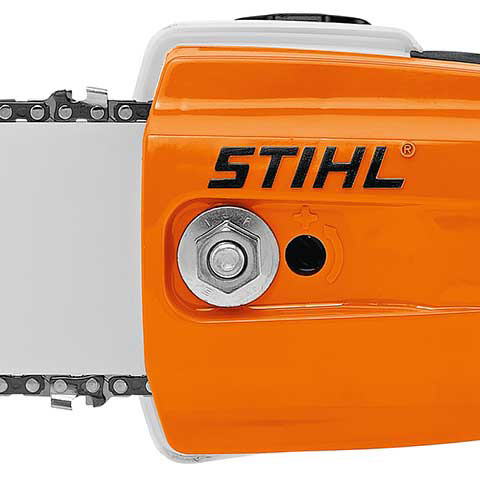 Particularly recommended for STIHL 4-MIX engines. 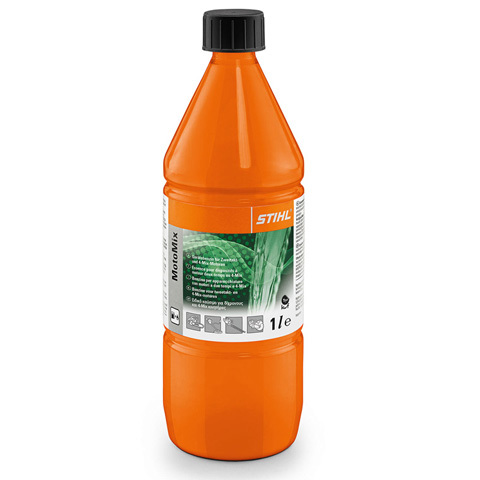 Recommended for STIHL 4-MIX engines. 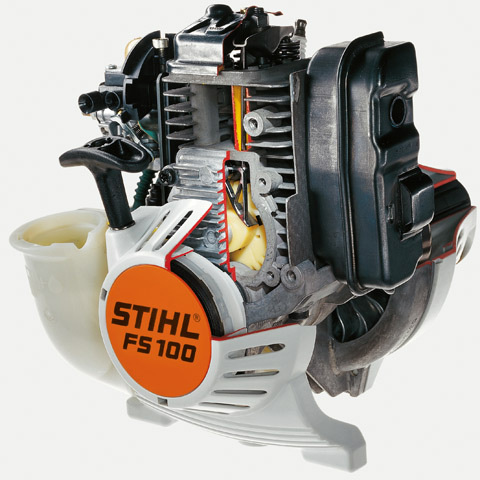 STIHL MotoMix is our patented premixed fuel, specially blended for ultimate performance. 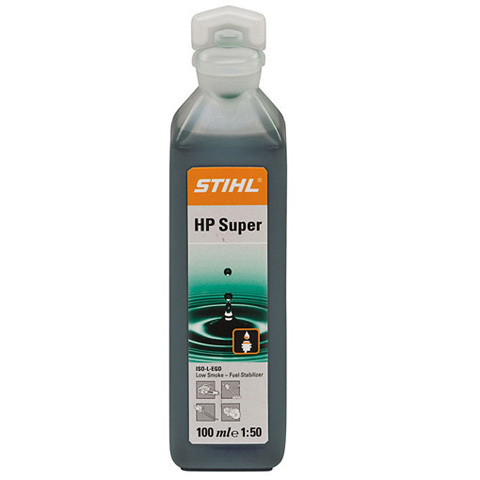 This 50:1 mixture is a combination of premium non-ethanol, high-octane motor fuel and our highest quality STIHL HP Ultra oil. It also stays fresh in your equipment over extended storage periods.